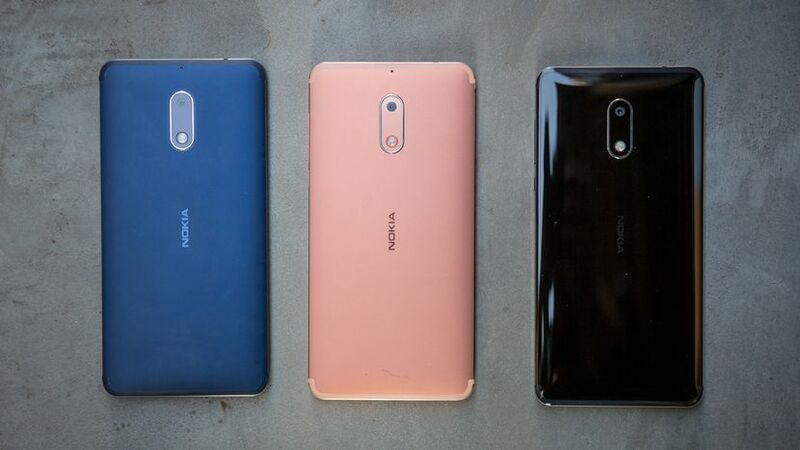 After publishing a review of the Chinese Nokia 6 variant (TA-1000/TA-1003) earlier this year, GSMArena did a re-do of its review, and found that the global variant fixes a number of issues they had with the device. The shortcomings are interesting, nevertheless; but the main point of this article is GSMArena’s claim that the global variant has a significantly better camera than the Chinese unit they reviewed. Higher level of details and superior sharpness characterize the global variant’s images compared to the Chinese variant’s. Video recording is also better, compared to the previous version. Build quality alone could claim a higher price tag – it’s as premium as it is durable. Now, the niggles: small and low-standing fingerprint reader, tiny power button, no notification LED when we know it could have been there. The display has no unforgivable flaws – more accurate whites would have been appreciated, but brightness and contrast are good, and it’s comfortably readable in the sun. An average video playback endurance spoils an otherwise decent battery life – our rating is 62 hours. Purists will enjoy the mostly stock Android, fans of customization should look for third-party launchers. It’s the latest 7.1.1 Nougat with updates coming in monthly (at least for the time being) and that’s always good. The weak link of it all – the 28nm Snapdragon chip is capable of little more than decent day-to-day performance. It’s okay, but after getting used to faster smartphones, we saw the Nokia 6 had a slight delay pretty much every time we attempted a task or started an app. Based on where you’re coming from, you might not even notice it. The stereo speakers are a nice touch for a phone in this price bracket – they do make a difference in sound stage. Loudness is also above average – or as our ratings go, it’s a Good showing. A superior camera to the one in the Chinese version, the global Nokia 6’s primary shooter pleasantly surprises with image quality. Video quality is even better than the already commendable output of the Chinese Nokia 6 – this one’s footage is even sharper, with livelier colors and improved contrast. The autofocus-enabled selfie cam makes a difference too – you’ll get sharper selfies across more varied scenarios. Color rendering is on-point and contrast has seen a boost too. Find the full review at GSMArena.com. I’m eagerly waiting our promised review units so I could compare the global 6 with my Chinese TA-1000 6. It’s a good sign that HMD is improving its products, and hopefully the logistics will improve as well. Eldar Murtazin: Nokia 1 coming next year for €90?